San Francisco has been at the top of my travel wishlist for years. I thought in order to travel to California I'd have to plan it all out in advance and make a big trip out of it. However when the opportunity (cheap flights) arose to fly from NY while we were there we took advantage and booked. Can I say - domestic American flights are unreal! Free wifi on board, live tv channels & all the snacks you can manage (any else constantly hungry on flights?) - even the roughest flights would be grand when there's that much distraction. On the train into the city it started to look how I imagined it once those famous hills & pretty pastel houses started to come into view. But once we arrived at our stop and got to walk around it became even more fascinating. The first thing to catch my attention were all the gorgeous houses, seriously they are even more amazing in person. I stopped at nearly every single one to have a look (sorry residents, also when can I move in?) They are all so colourful and elaborate in design, adding to the vintage charm of the city. We had about 4 days there which was enough to get a lot done. The city is really easy to navigate and get around in a short period of time, but I think a week would be lovely to have extra time to wander around at your leisure. 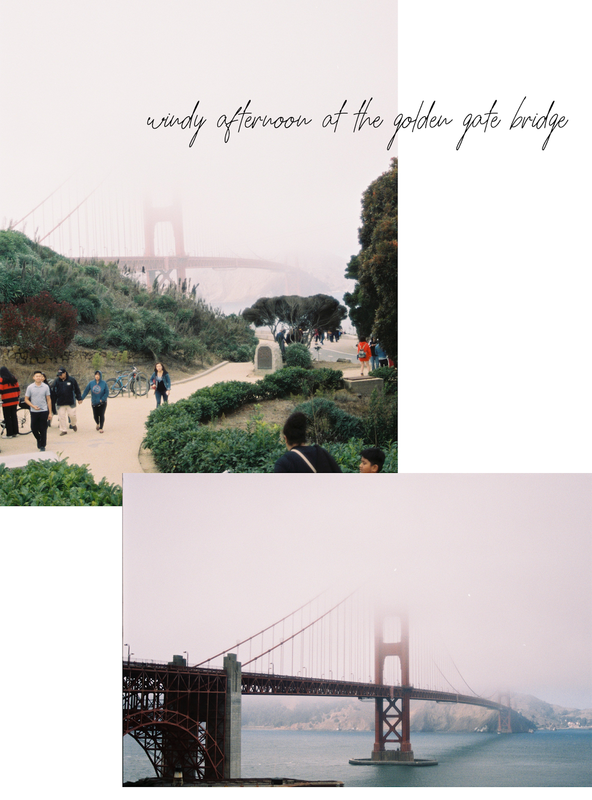 We really loved this trip, San Francisco is one of the most vibrant cities I've ever visited. I've included some highlights below! * Chinatown. One of the oldest Chinatowns in the US and definitely worth a stroll through. It's almost like a city within itself. We went at night and it was one of my favourite areas that we visited. 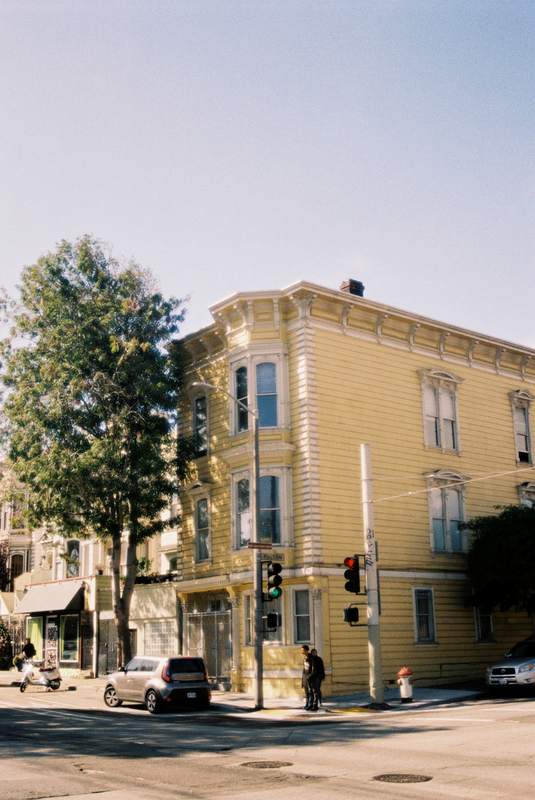 * Haight Ashbury. This place has such a cool atmosphere and so much history attached to it. 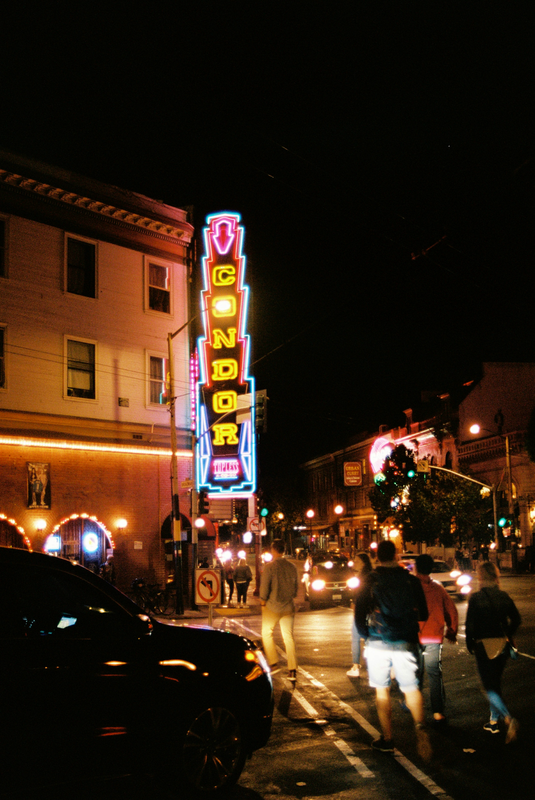 It's known as the centre of San Francisco's hippie counterculture so you'll definitely find some vintage gems if that's what you're after. You could easily spend an entire day checking out all the vintage shops, record stores (Amoeba is a must! ), colourful buildings and iconic murals. Visit Rituals Coffee Roasters for a pick-me-up and Pork Store Cafe for cute interiors & delish comfort food. Any veggies reading - they have an amazing vegan burger on the menu. After lunch at Pork Store I went straight across to VeganBurg because... I had to get something to take back to the hotel in case I didn't get to come back and try it another day. Please say other people think like this too? 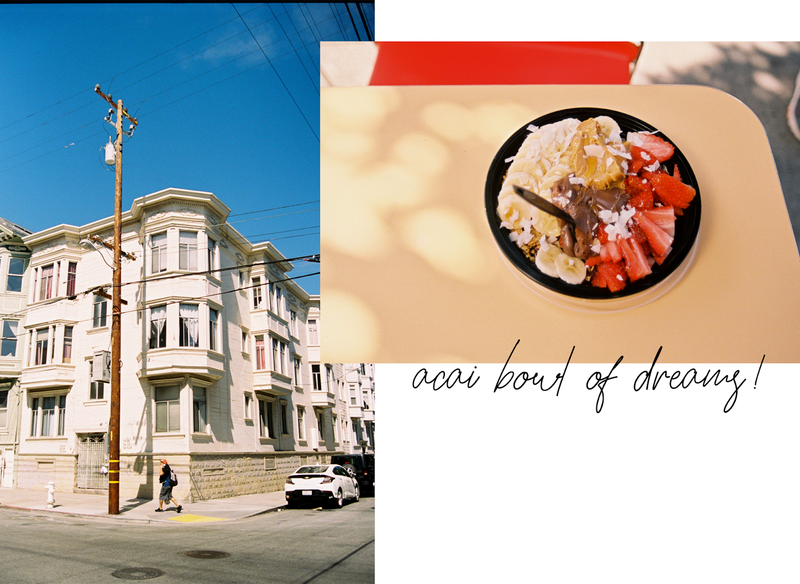 * Japantown. One of only 3 remaining Japantown's in the US today and definitely worth a wander through. It's a lovely quiet area full of Japanese culture and authenticity. They even have a Daiso which of course I had to stock up in! * Lombard Street. AKA 'the most crooked street', famous for it's eight sharp hairpin bends. Oddly so interesting but full of tourists so pick your time to visit wisely! 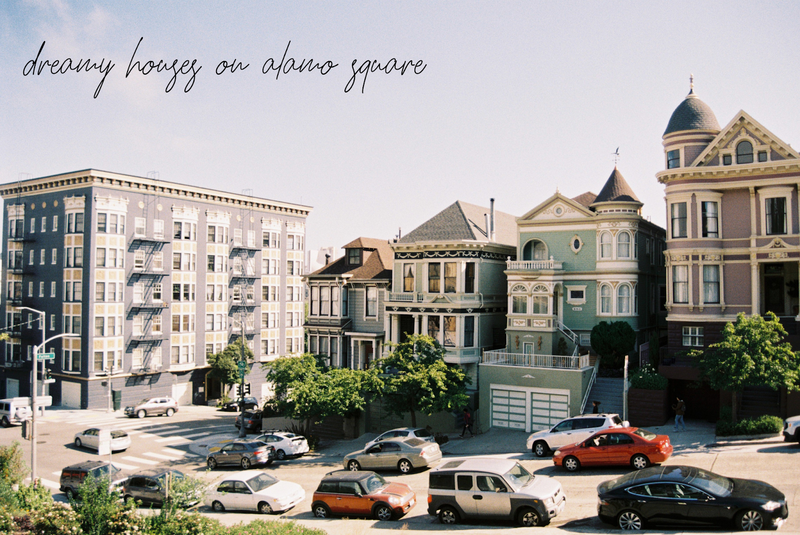 * Alamo Square. 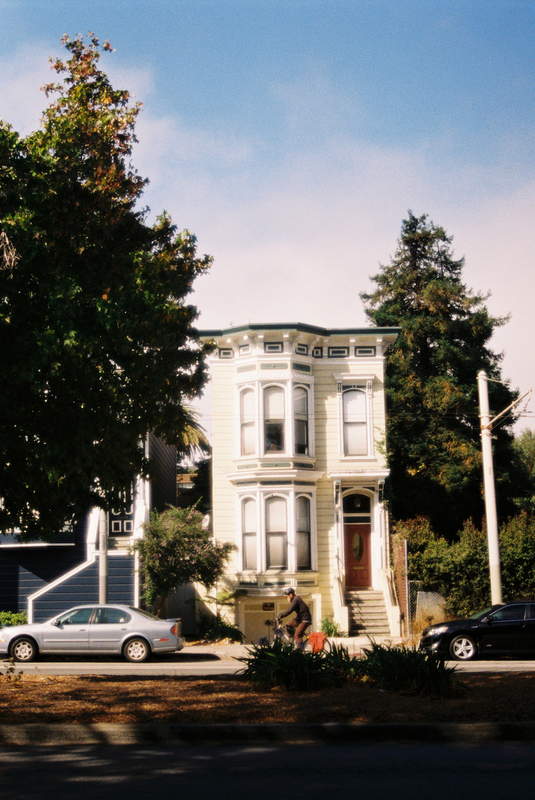 Visit the iconic pastel Victorian Painted Ladies and pick which house you want to move into. 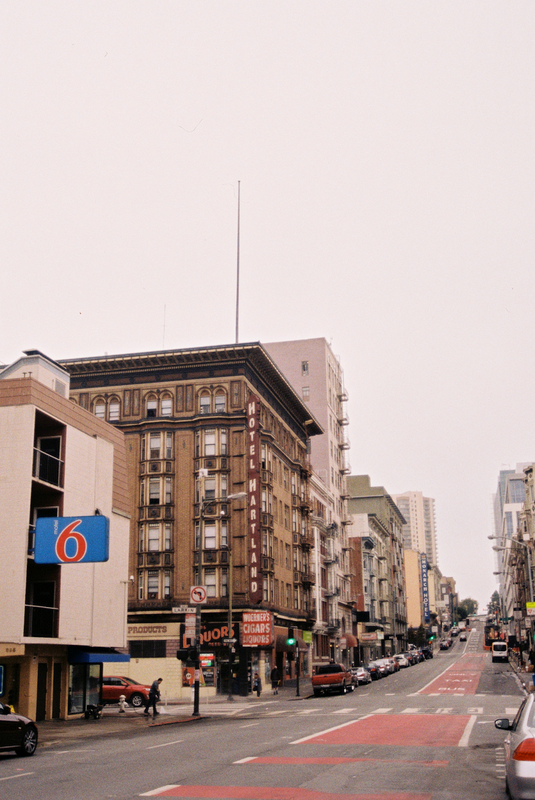 * Mission District. All my SF dreams came true here haha, it's just such a cool area. The famous murals on Clarion Alley are a must & of course Dog Eared Books for any fellow book lovers! 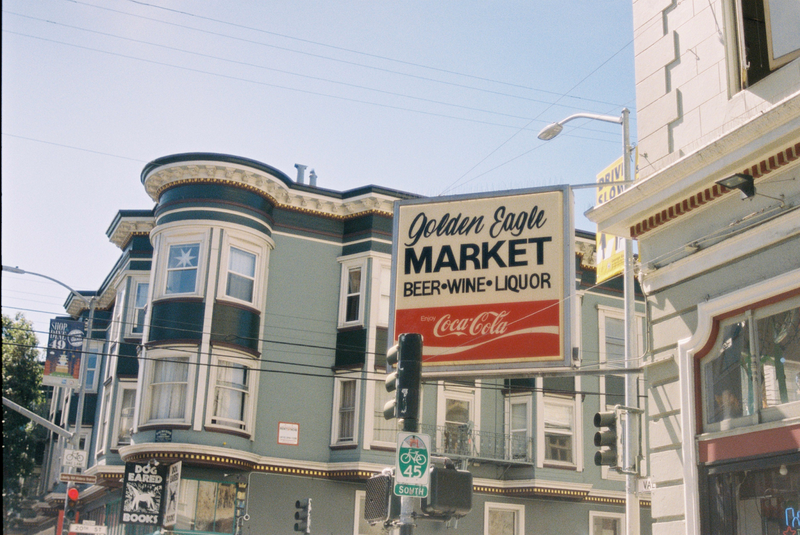 You'll be spoiled with amazing food, cute boutiques and great thrift shops in this neighborhood. 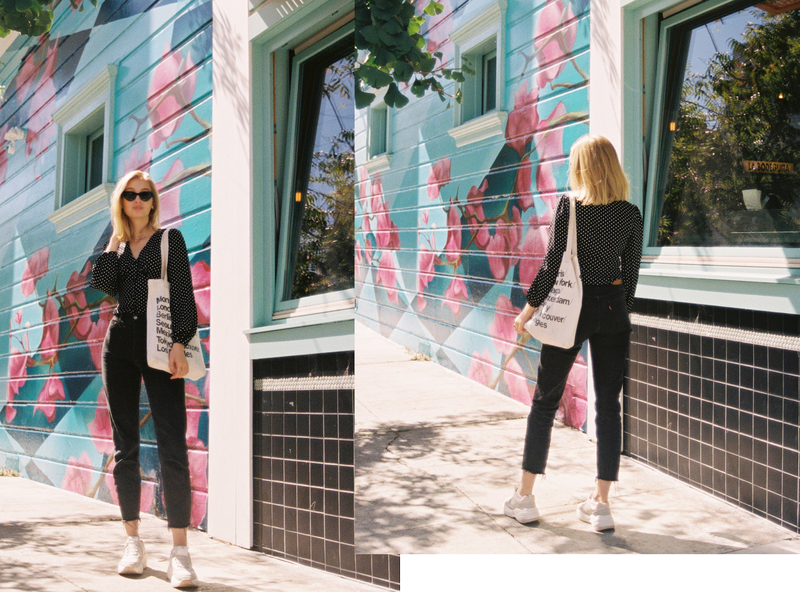 Don't miss Valencia Street for Dolores Park & the dreamiest of all shops, Reformation. 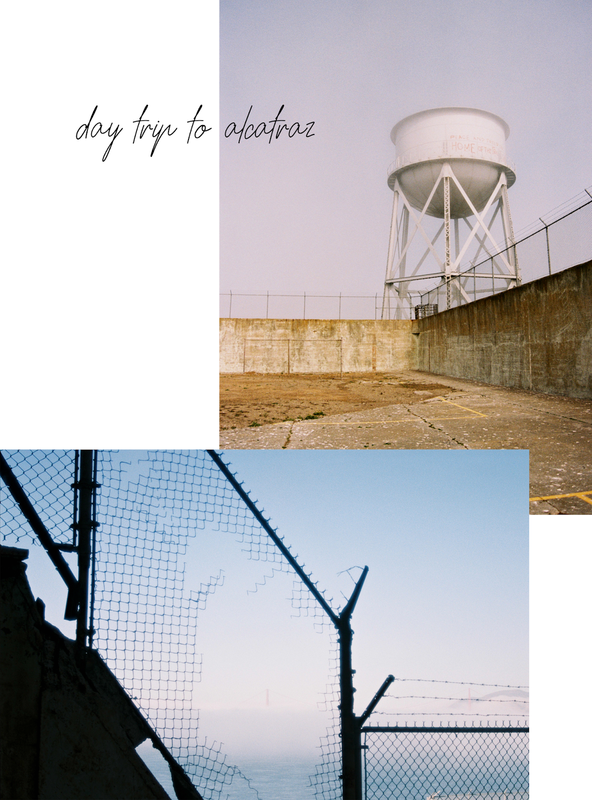 * Alcatraz. Fascinating and quite eery, up there in my top 3 favourite things we did. Book your tickets well in advance of your trip as they sell out so fast! 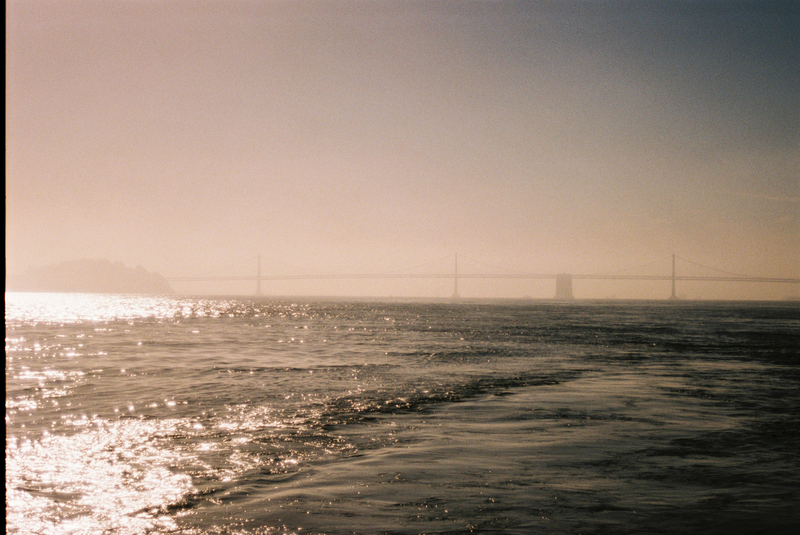 * Pier 39. Just pop in quickly to have a walk through and appreciate the tacky beauty of it all. Oh and there's sea lions! We stayed at The Touchstone Hotel, conveniently situated in Union Square which is pretty much the main high street & luxury shopping area and so accessible to everything. The views from our room were the absolute dream, I very nearly fell out the window while trying to take the photos below but listen when the backdrops that good I had to risk it! If you're around this area and starving, definitely go to Brendas French Soul Food - you might be waiting a few minutes because it's so popular with the locals but it's worth it, I'm still dreaming about those granola pancakes. There is so much to see and do in this city. 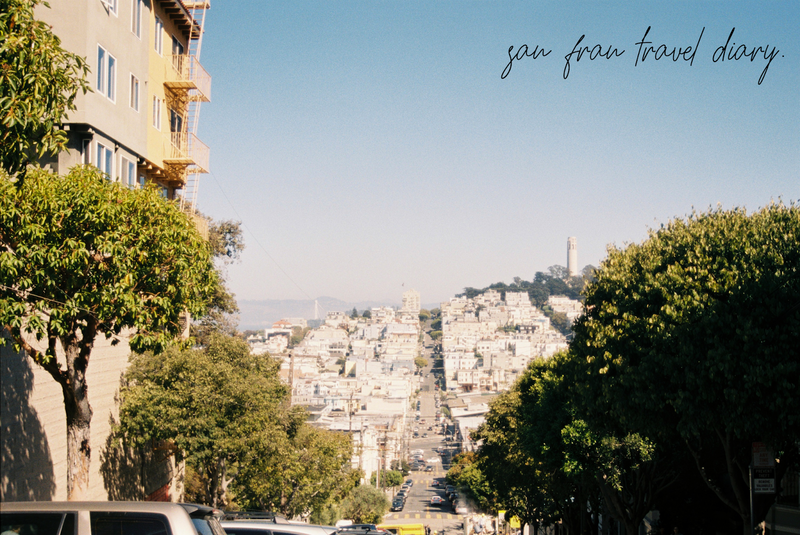 Food lovers, fashion lovers, music lovers, art lovers, SF has got you. It's one of those cities where it would be easy to walk everywhere you want to go, however if you're jetlagged and sleepy like us, Uber and Lyft are amazing services and really cheap options to make sure you get to do everything you have planned. The BART transport is also great! 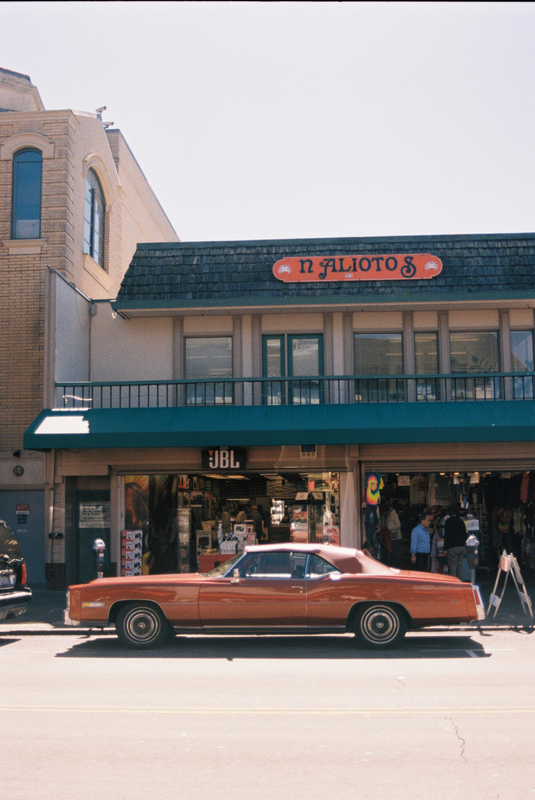 If you're into vintage & thrift shopping, this city is going to be heaven for you. 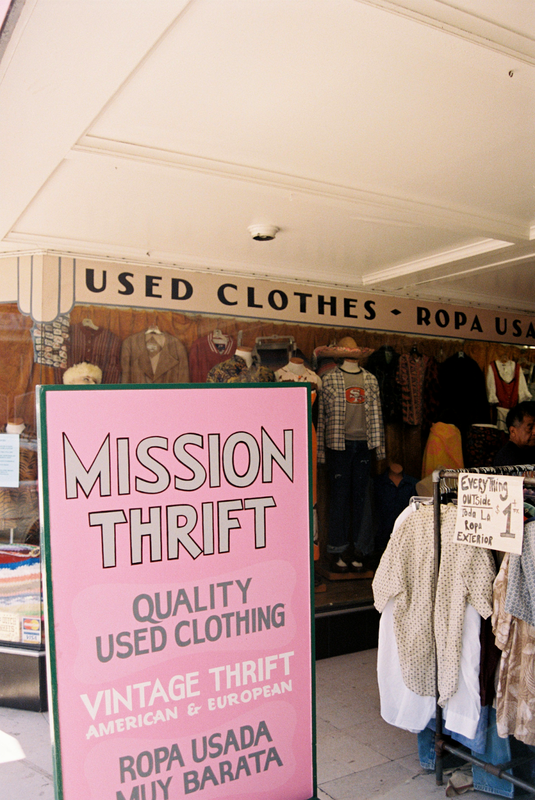 Some of our faves were Buffalo Exchange, Wasteland, Mission Thrift, Community Thrift and Goodwill. Outfit Post / Happy Halloween!